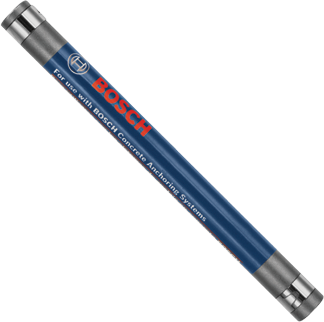 For use with masonry fastening systems/hex sleeve drive tools. Hex drive on bit fits into driver sleeve. 1/4 In. hex shoulder for drive sleeve used to set masonry screws.